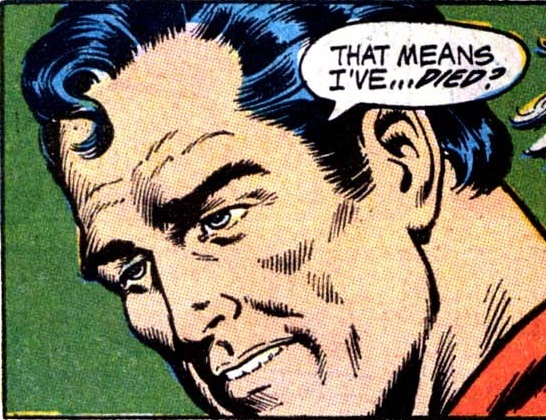 Welcome to episode 7 of Superman in the Bronze Age. 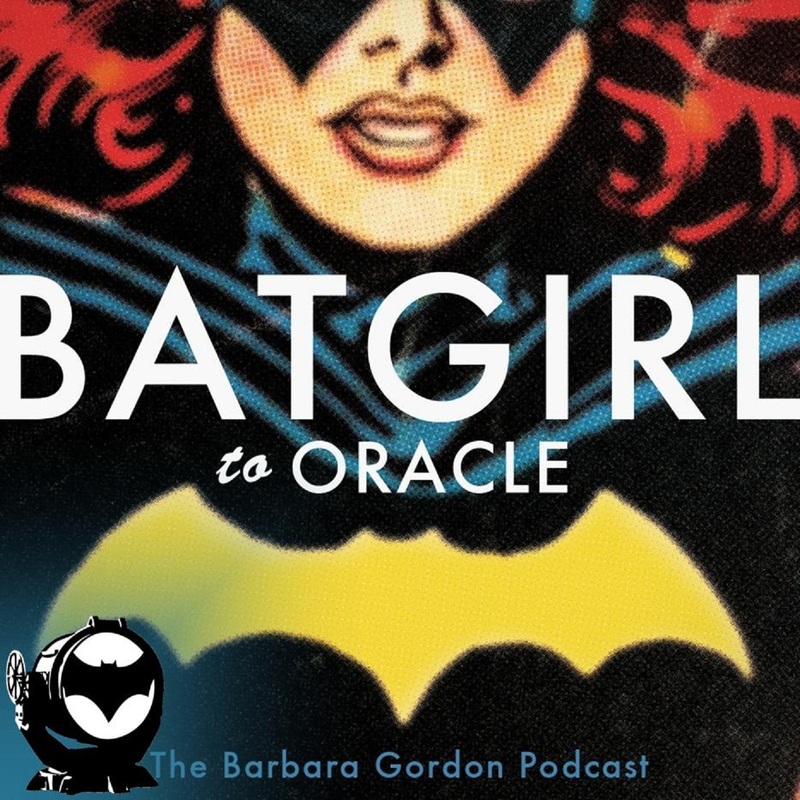 In this episode, Superman #235, World’s Finest #201 and Action Comics #398 are reviewed, plus if you listen close, you’ll hear a cameo from my cat. 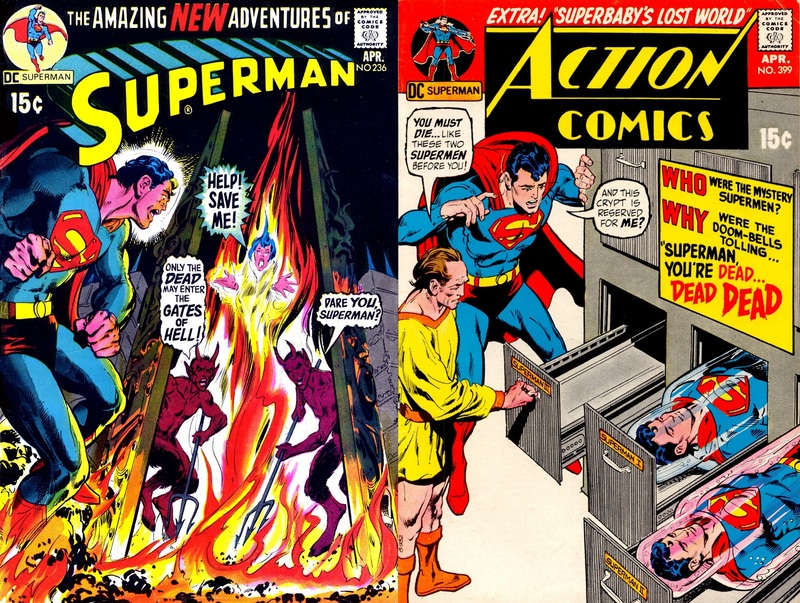 Next week, April 1971: Superman #236 and Action Comics #399. Happy New Year and welcome to episode 6 of Superman in the Bronze Age. 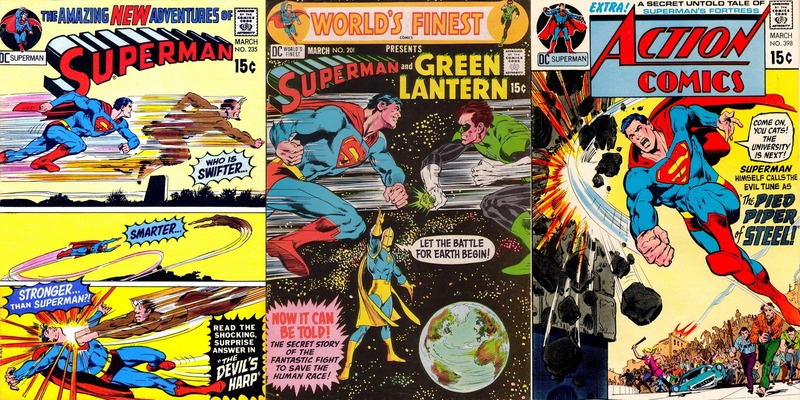 In this episode, World’s Finest #200, Superman #234 and Action Comics #397 are reviewed. 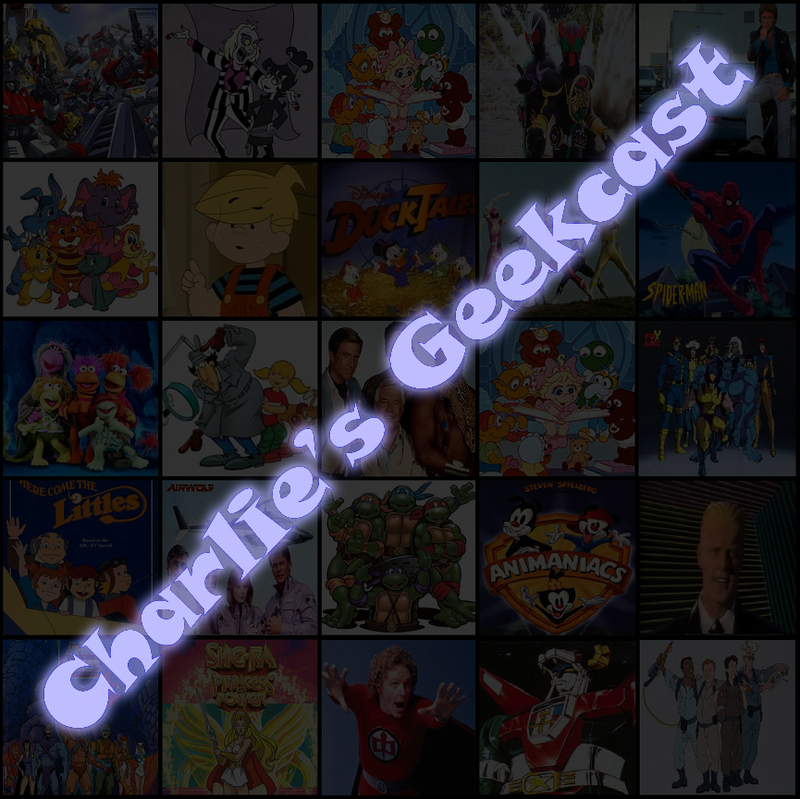 I apologize for the length and file size. I will try to cut down both in future episodes. Next week, March 1971: Superman #235, World’s Finest #201 and Action Comics #398.